Our 2017 Road Trip, Part 33: “Homicide” Hometown « Midlife Crisis Crossover! Our first sighting of Fells Point back on Day Three, after the water taxi finally picked us up from Fort McHenry. After our stops at the African American History Museum and the Star-Spangled Banner Museum, we were effectively done with Baltimore museums for the year. Day Five continued to the southeast, past our hotel, and away from the the Inner Harbor’s major tourist magnets. 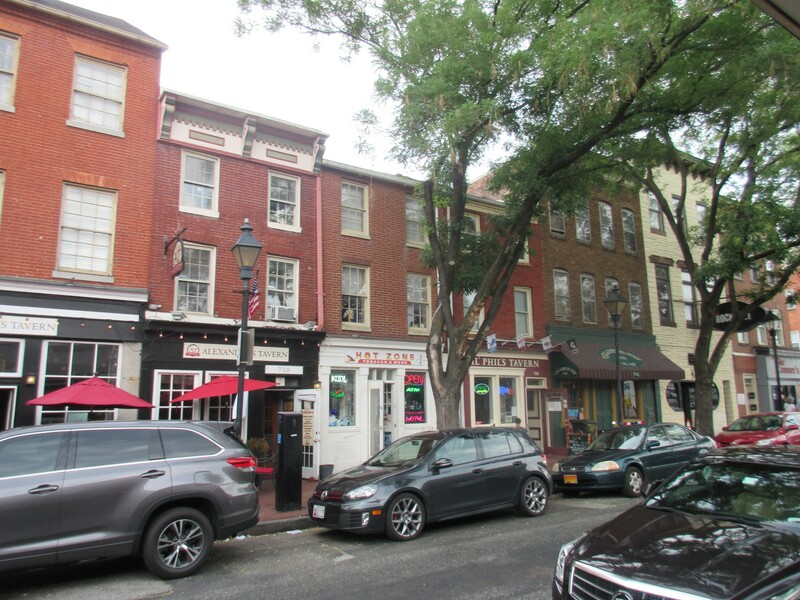 We walked east on Fleet Street and, the very next block after Eden Street, passed the end of shininess and treaded into the blue-collar grit of the neighborhood they call Fell’s Point. A key detail that Anne caught and I missed. 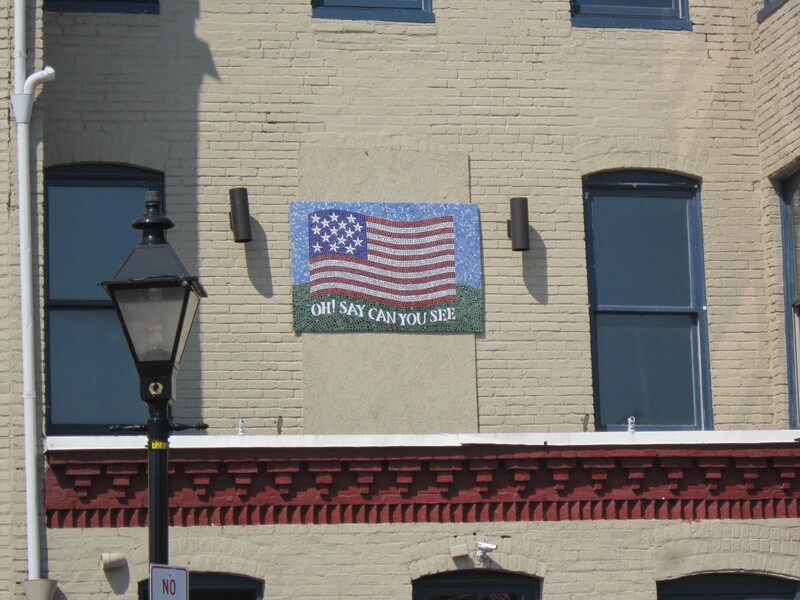 Quick history lesson, short version: Fell’s Point has been around since before the American Revolution and has gone through a number of phases, from shipbuilding nexus to British war target to de facto pirate HQ to bar crawler’s dream to thriving immigrant neighborhood. It’s been on the National Register of Historic Places since 1969 (with the adjacent Upper Fell’s Point added in 2007) and served as primary filming location for the NBC series Homicide: Life on the Street, of which I consider myself a huge fan even though I have some episodes left to watch. 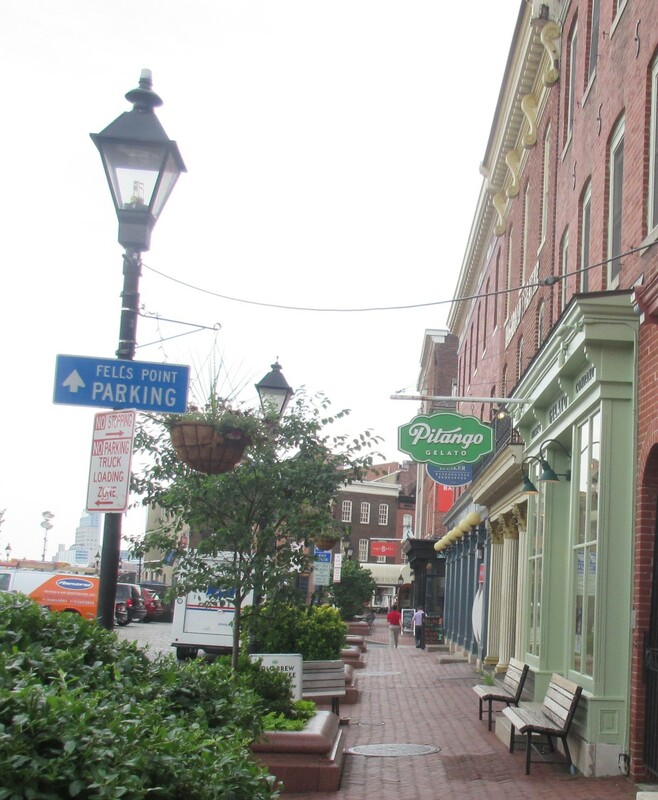 Fell’s Point also boasts a number of independent businesses of varying sizes and street cred. Many of the buildings are centuries old, but the creeping specter of gentrification pops in here and there. To one side, quaint shops and more bars than we’ll ever need. To the other side, COMING SOON: THE 21ST CENTURY. Our first unceremonious stop was at the parking garage where our rental SUV had been sitting untouched since Sunday. 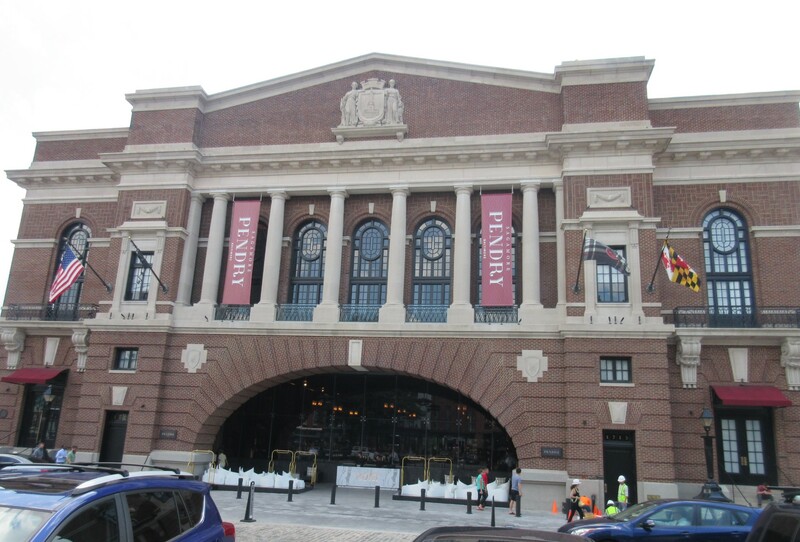 It was unassociated with the hotel, a full block away from it, and placed inside the perimeter of Fell’s Point. We confirmed that I’d correctly interpreted the garage instructions, they hadn’t towed it for being there too long, and no one had stolen it or shattered its windows. After our terrible experience with Avis I wouldn’t have shed a tear if someone had given it battle scars, but we did still need a ride home. Luckily for all involved it was safe. 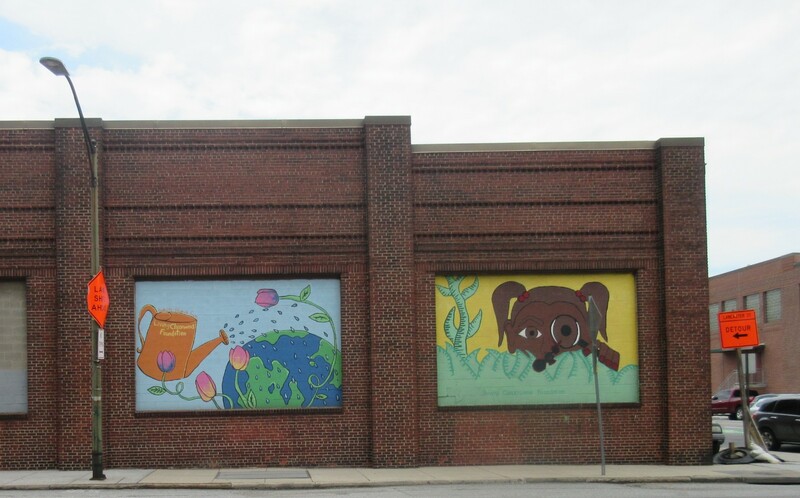 Two of several murals adorning the garage. A few more blocks of walking — no more water taxis for us — took us onto South Broadway, the Point’s main street as far as we could tell. 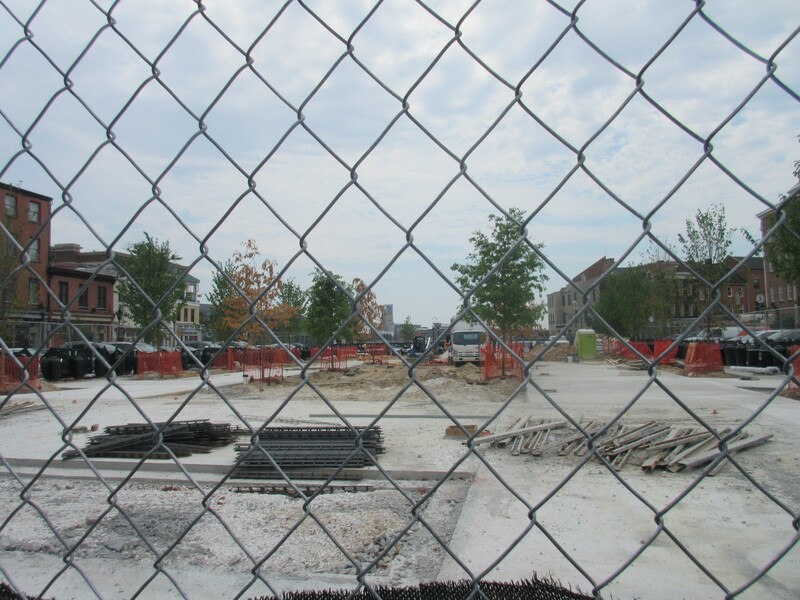 It reminded me of a neighborhood back in Indianapolis called Broad Ripple, except Fell’s Point has nary a Starbucks blemishing its landscape anywhere. This, more than the Harborplace or any souvenir shop, was my kind of district, both in terms of shops and character. Homicide went off the air in 1999, but a bit of its real estate is still standing, albeit in different forms. Chief among those is the former Recreation Pier building, which played the part of Our Heroes’ police headquarters. Built in 1914 for commercial shipping purposes, it had been abandoned for some time when the producers arranged to use it for housing seven years of critically acclaimed drama. After the show ended it went unused until the city government, in conjunction with the CEO of local business Under Armour, had it upconverted to a luxury hotel beyond our price range. I understand there’s a Homicide commemorative plaque somewhere inside, but the parade of well-dressed businessmen and women getting in and out of their black SUVs implied we didn’t stand a chance of bypassing security in our cheap summer wear. 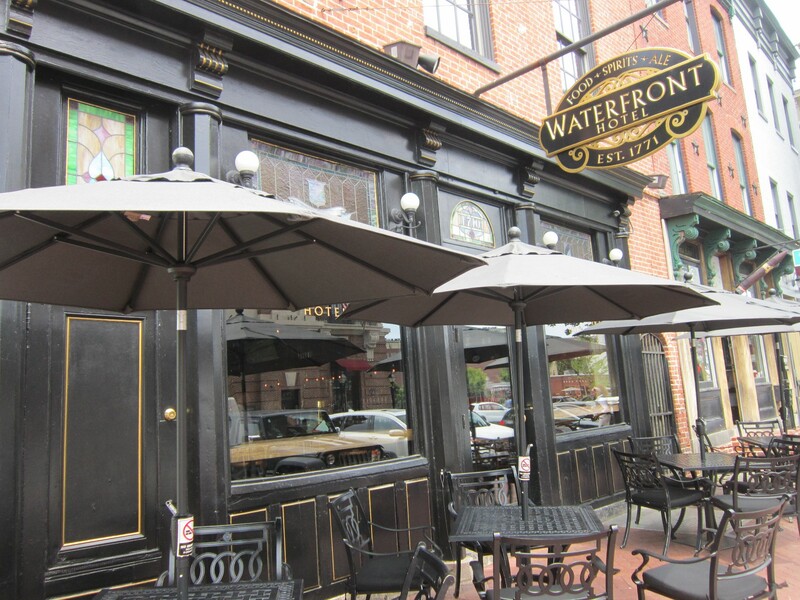 Across the street from police HQ is the deceptively named Waterfront Hotel, one of the sixteen thousand bars in a one-mile radius. This particular bar has been around in various versions since 1771 and has reputedly waited on the likes of Edgar Allan Poe, Dashiell Hammett, and Ms. Wallis Simpson. In more recent times it doubled as the bar co-owned by Detectives Munch, Bayliss, and Lewis as a side gig when they weren’t chasing down murderers. It’s also a few doors down from Riptide by the Bay, where we had lunch on Day Three. For lunch we ventured inside Jimmy’s Diner, a local fixture since 1946. 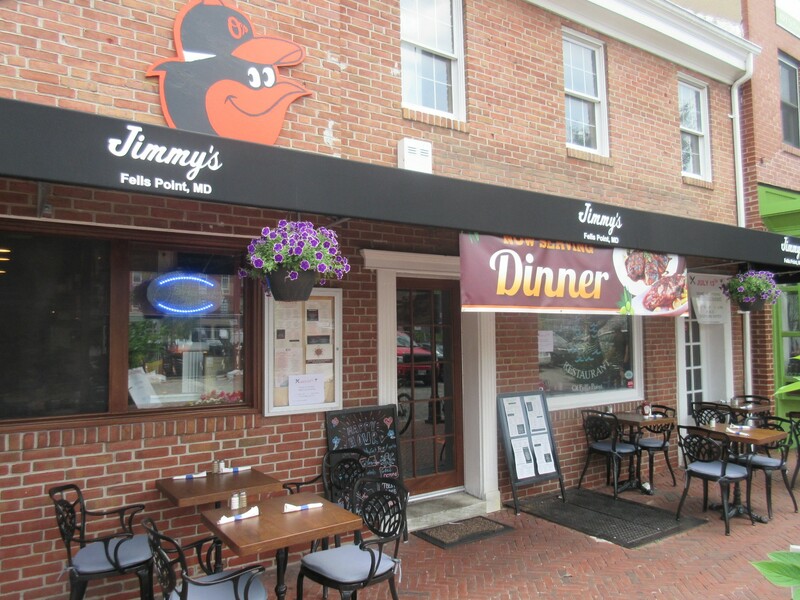 Owned by the same family until 2016, when they sold it to a close family friend, Jimmy’s is the premier mom-‘n’-pop joint where politicians and actors check in when they’re interested in doing “heart of Baltimore”-type activities. Jimmy’s was a frequent Homicide backdrop for shooting scenes as well as for hungry costars on their time off. Once upon a time Hillary Clinton ate here during that brief run when she was trying to pass herself off as commonfolk. It’s undergone extensive upgrades under the new management, but still blends into its surroundings on the outside. When we walked in, lunchtime hours were winding down, so seating wasn’t an issue. We recognized no famous people, which isn’t why we were there anyway. A group of off-duty policemen had a pair of tables to themselves in one corner, enjoying each other’s company and clearly confirming the food was worth it. 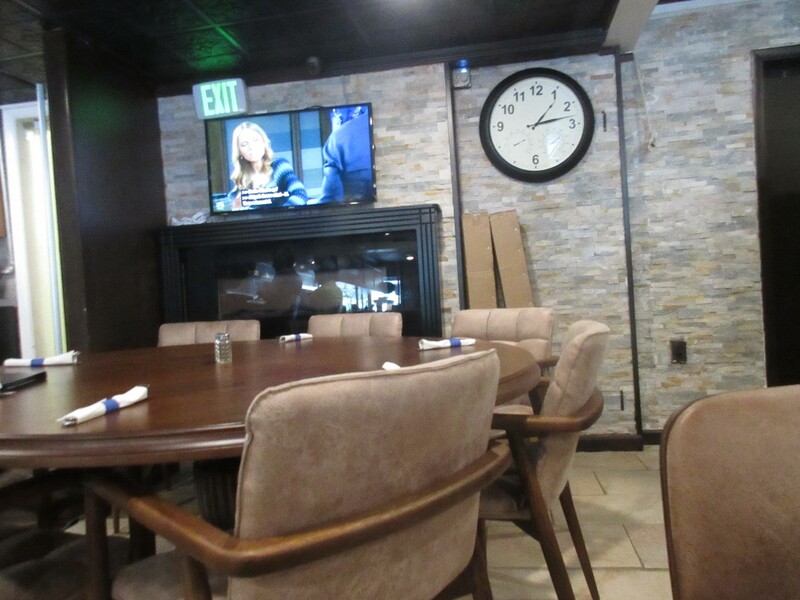 Amenities adjacent to our table included a dormant fireplace, fancy paneling, and daytime soap operas. 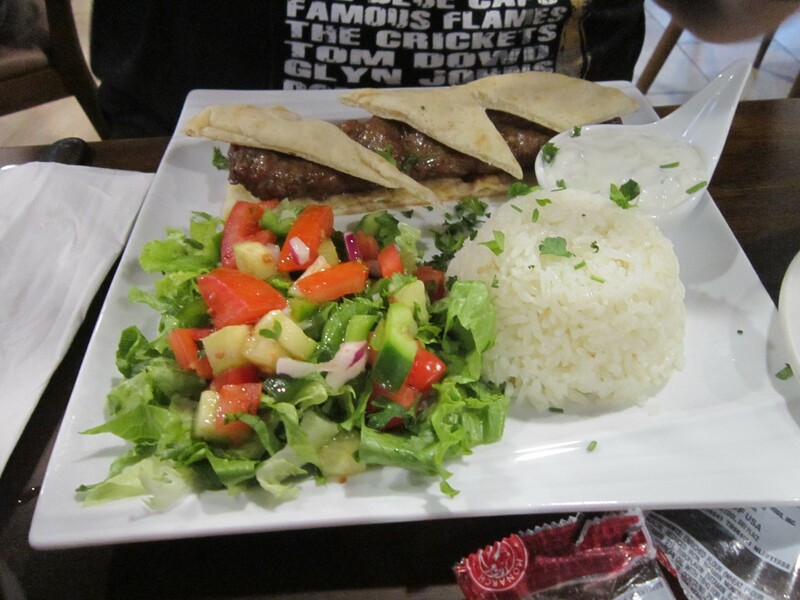 The menu is largely Mediterranean cuisine, with Turkish as the main focus. While Anne enjoyed a deli sandwich whose identity I failed to record, I savored their grilled Lamb Adama, served on flatbread with rice and a salad. Fine food by my standards. We’d had a long enough day (and week) that I even welcomed the salad at this point. Full disclosure: we had dessert before lunch because we’re unsupervised adults and no one could stop us. We first tried to grab artisan brunch at Diablo Doughnuts, the only decent donut shop within walking distance of our hotel, one of those crafty kind of places we rarely get the chance to try. 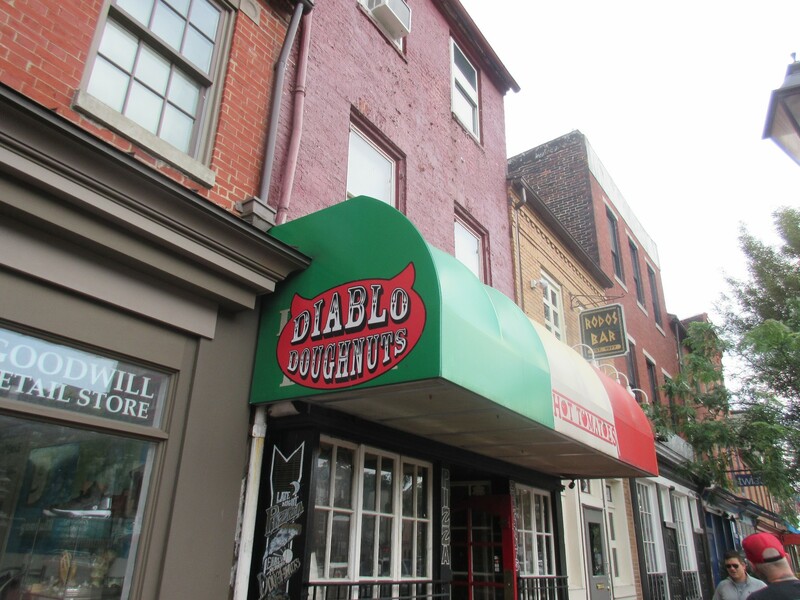 Unfortunately Diablo is so artisanal that they only make a certain amount of donuts per day. Once they’re sold out, that’s all and they’re closed till tomorrow. When we arrived the door was open, but the proprietor had to stop us and disappoint us. We were too late. If only we’d come here first instead of the two museums. Alas. For sugary appetizers we instead got our fix across the street at Pitango Gelato, a small chain with six locations in the Maryland/DC area. The important thing is they were open and didn’t velvet-rope us away. 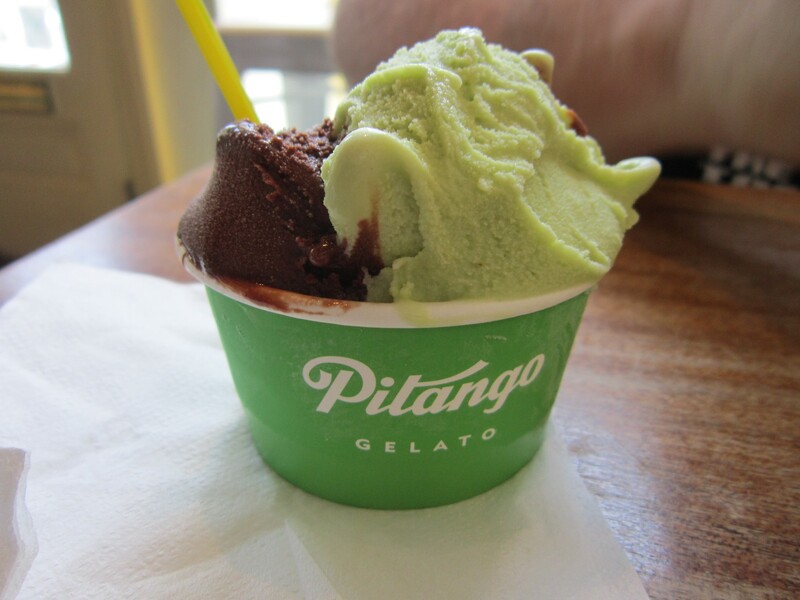 Anne had small scoops of lime and kiwi gelato, while I went slightly more askew with one scoop of machi green tea and one of orange dark chocolate. I believe Pitango is a Portuguese word meaning “money welcome here”. Vegan gelato flavors are also available. I did not order those. Beyond admiring the architecture and ambiance, some light shopping was in order. 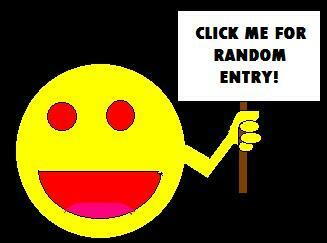 When we’re on our road trips, I can rarely locate a decent comic book shop on new-comic Wednesday. 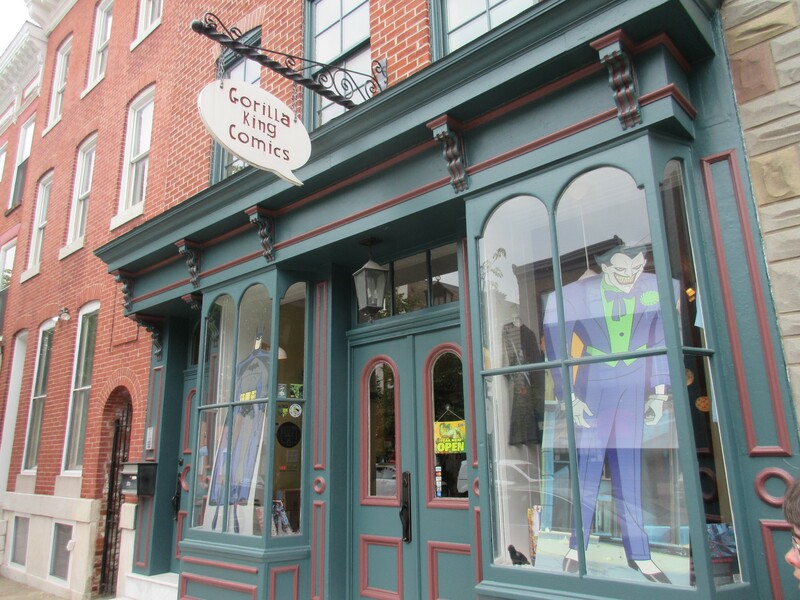 Usually I can contain myself till we return home to Indianapolis, but this time Fell’s Point was able to help a fan out, thanks to the good folks at Gorilla King Comics. A solid selection of new comics, and the genial clerk didn’t give Anne puzzled looks for being a woman in a comic shop. For fellow fans out there curious about such things: this week’s new releases for my tastes were Bug: The Adventures of Forager #3; Groo: Play of the Gods #1; New Super-Man #13; Star Wars: Darth Vader #3; Star Wars: Doctor Aphra #9; and Unbeatable Squirrel Girl #22, all of which were in stock. 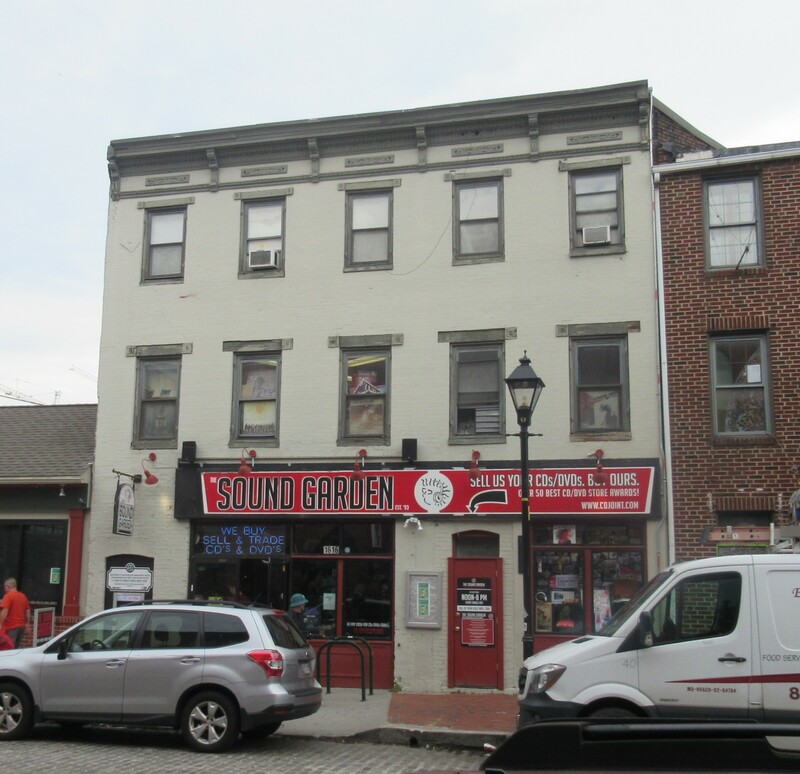 As we headed west to return to our hotel, I was delighted to discover The Sound Garden, once named one of The Best Record Stores in the USA by Rolling Stone. They have a second location in Syracuse, NY, and are the kind of indie record shop that doesn’t exist within ten miles of our house. (Much as I appreciate many facets of our area, the truth us we live on the hopelessly square side of Indy.) Shops like this remind me in a good way of Reckless Records in Chicago, as well as the shops I used to frequent during my prime music-discovery years, 1989-1993. Seriously, all the shops I once frequented either died decades ago or have basically gone rap-only since then. I was overjoyed to pick up two 2017 releases: the Jesus and Mary Chain’s Damage and Joy, their first new album in nineteen years; and Wesley Stace’s John Wesley Harding, which I was 100% unaware had been released till I spotted it on their shelf. When a store can give you what you want before you even know it exists, that’s a very good store. Our last real stop on our afternoon walk was nearer to the harbor, a glimpse at a mandatory statue. Famous abolitionist, writer and ex-slave Frederick Douglass was a resident of Baltimore and had several rental properties built in Fell’s Point after the Civil War. 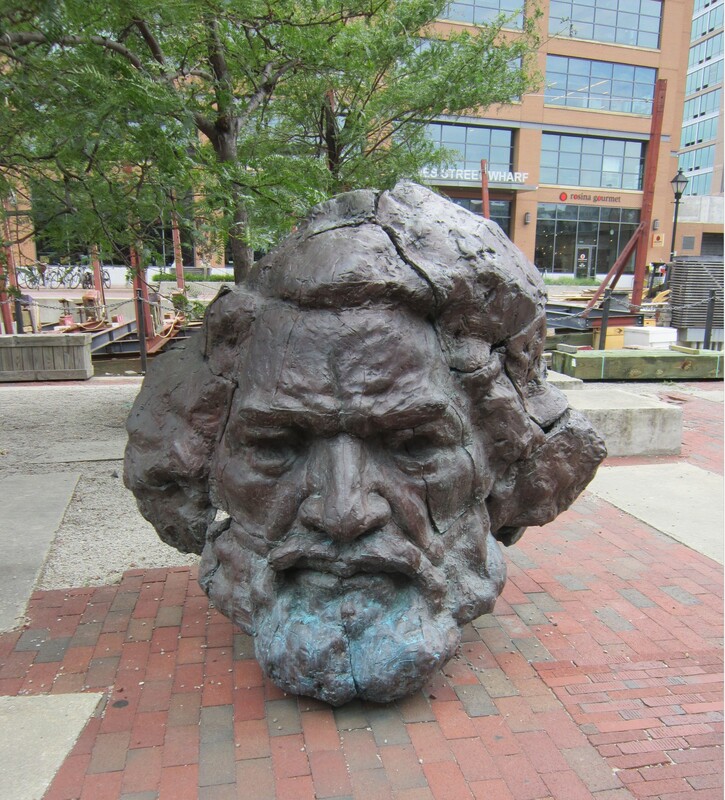 In his honor, local artist Marc Andre Robinson built this bronze bust in 2006, six feet tall and 1100 pounds, stationed in front of the Frederick Douglass-Isaac Myers Maritime Park. The man, the legend, the head. We honestly didn’t realize we could go inside the Maritime Park. By this time we were a little punchy and ready for some rest. We finished the walk back to the hotel, which felt twice as long as it had earlier, and — in a rare moment for us on vacation — declared naptime and, putting the “Fell” in “Fell’s Point”, fell unconscious on the bed for the next couple of hours. The end of our time in Baltimore was drawing near, but we needed a recharge to get us the rest of the way.